The Global Financial Crisis of 2008 drastically altered the business landscape. Since then, the need to ‘do more with less’ has been deep-seated in business. As businesses continue to look for ways to optimize resources and maximize value, this study looks at the outcomes of this mindset. L&D works best when it solves business problems. A 70:20:10 model to learning is what works best, where 70% of learning happens on the job where learning happens by being thrown into the deep end; 20% of the learning happens by insightful conversations and social interaction. Only 10% of learning happens in a formal construct such as the classroom. Therefore, organizations must really focus on leveraging the 90%. Several organizations, however, make the mistake of focusing on doing the 10% reasonably well, but ignoring the 90%. This is true specifically for fast growing and large organizations – learning cannot be divorced from daily work. Unfortunately, leadership buy-in maybe largely missing in the learning strategy. Pro Tip: A key way of building learning is to invite people from your team into problem solving sessions even if they aren’t required, because that’s a great learning opportunity. Skills such as managing conflict and collaboration cannot be taught in a classroom. 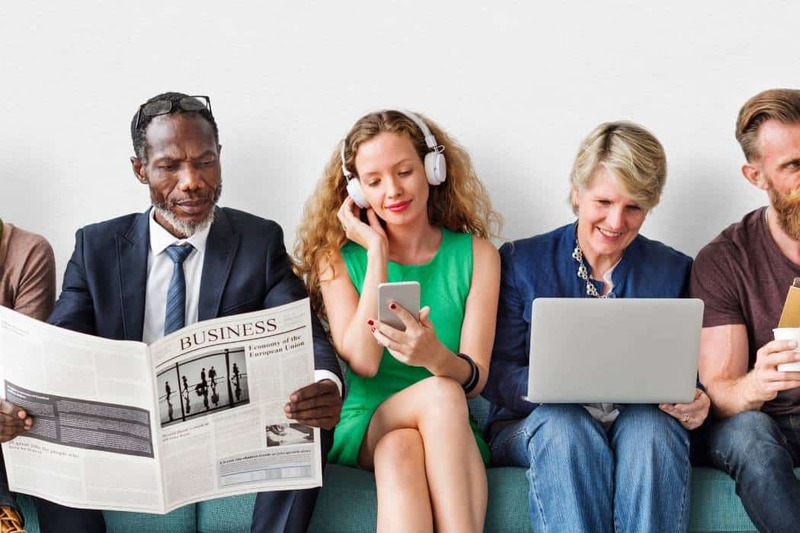 At the end of the day, the effectiveness of these tools is dependent on how committed and imaginative one is in creating learning experiences for their teams. 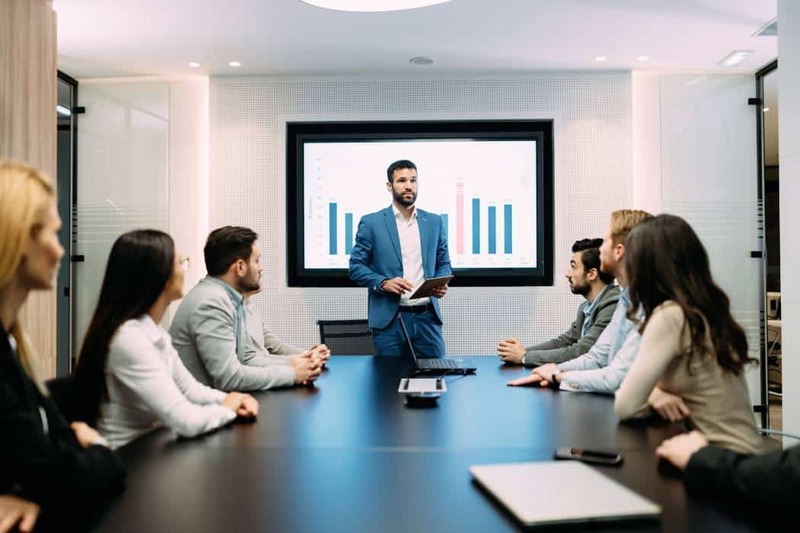 A lot of leaders cannot articulate what the training needs are – they would state the training requirement at a high level, because it’s not easy to figure out a causal relationship between training input and business performance. 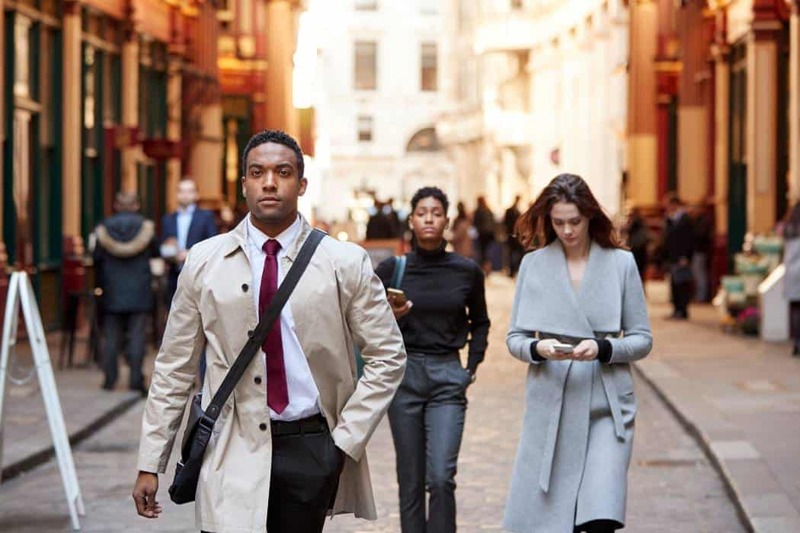 Is the problem that employees need to be sent for a 3-day training or is the problem that a leader is unable to find successors when somebody leaves the team? If the problem is succession planning, do you need succession planning for every role or certain key roles only? Only by getting to the root problem can L&D teams address how best to address the problem. 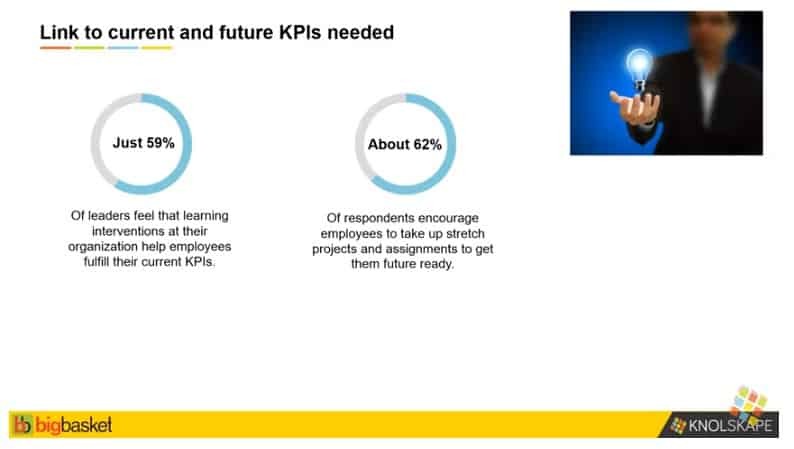 This is when L&D teams make themselves relevant, delivering on the current KPIs. Determining competency level is based on how well and how often an individual is displaying the behavioral indicators. 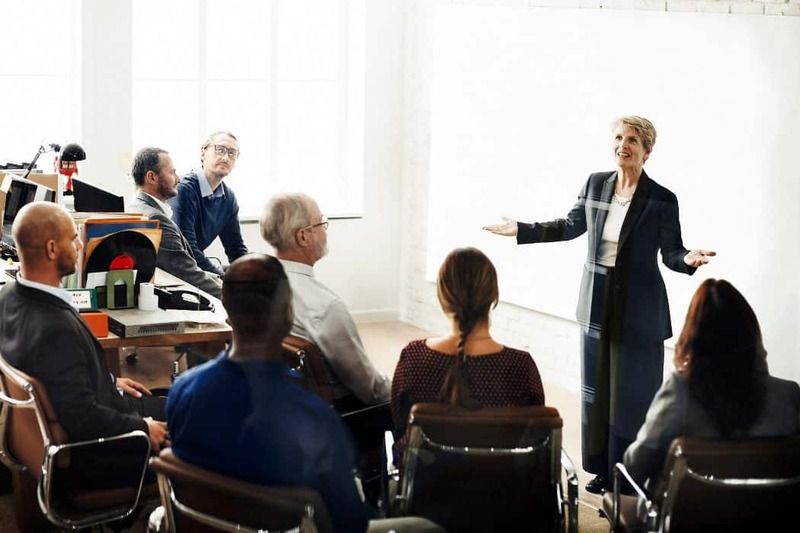 Having identified the behavioral indicators, it is easy to also outline a learning path to help learners improve their competency level, without having to send them for long-winded training workshops. Instead, customizing interactions with the individual, and putting them in situations where they need to employ the competency will have them scaling up very quickly. 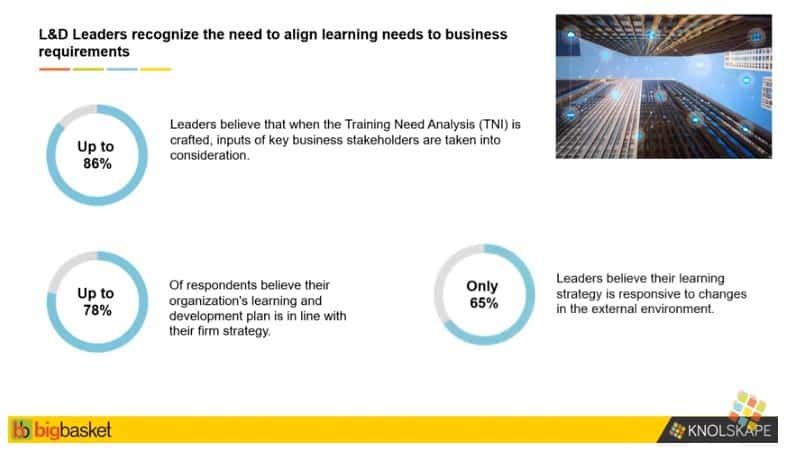 The most important question here is if L&D comprehensively understands business, to be able to solve the critical challenges it faces. The answer is, not quite. 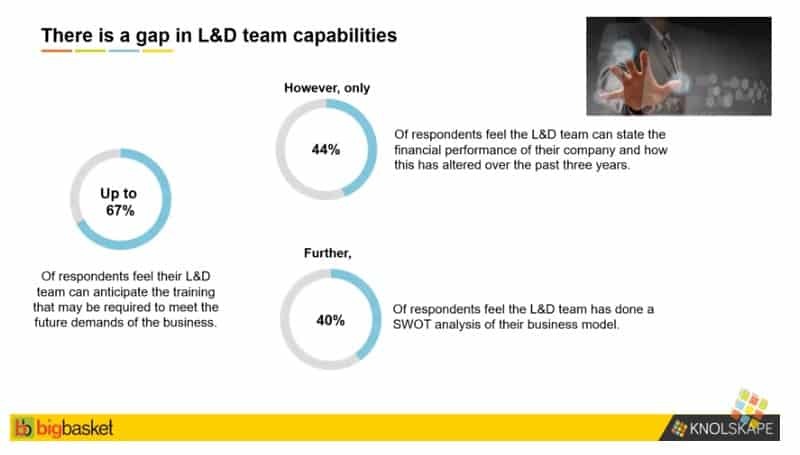 So, what can L&D teams do to be become real consultants and trusted advisors to business? It is obvious that HR and L&D need to understand business reasonably well. Otherwise, they end up being nothing more than preachers and professors, making learning very academic, and losing credibility over time. Learning measurement is a difficult task. 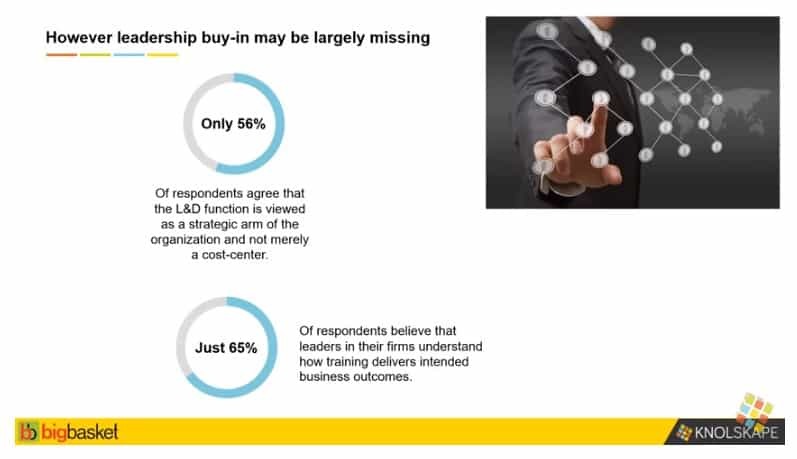 A 10% improvement in profitability cannot clearly be tied to ROI from training. There are several factors that are in play. At the same time, learning impact can be measured by behavioral changes that occur post training. However, behavioral changes are subjective. As long as leaders can conclude that behavioral changes have happened, to whatever degree, then that is acceptable. Behavioral change cannot be attributed by a number or percentage. 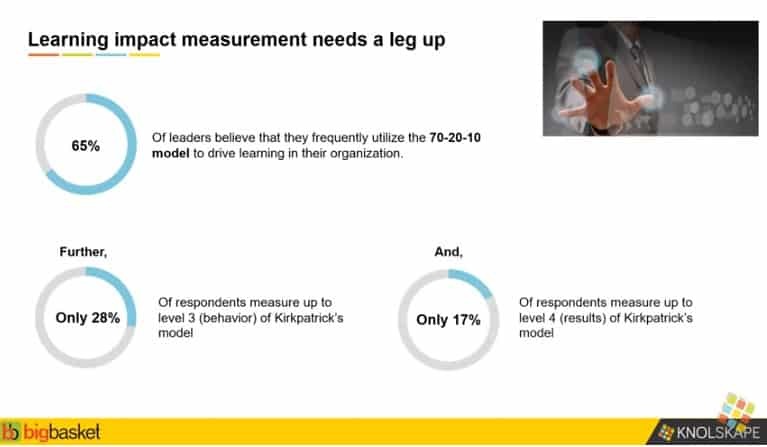 At the end of the day, when it comes to measuring learning, L&D leaders needs to be clear about what they want to measure and focus just on that. You can listen to the complete webinar recording here. 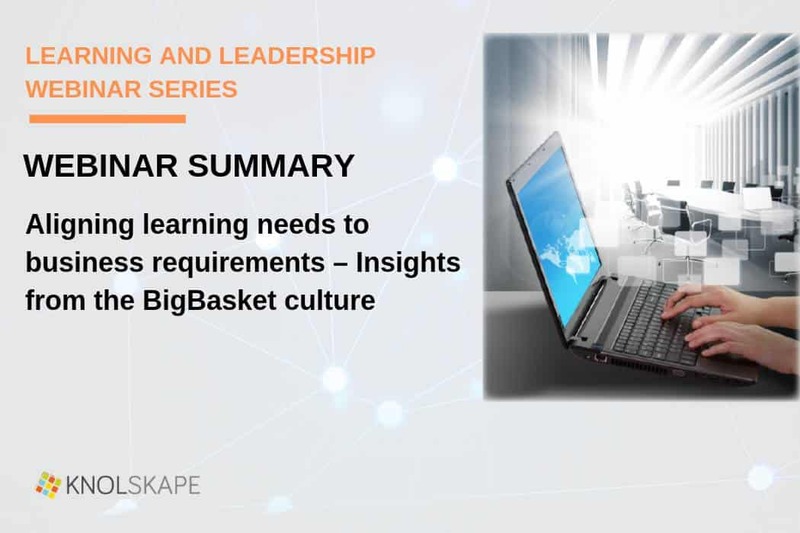 To access the slides presented in the webinar, click here. The complete findings of this study and their implications can be downloaded here.